Tali was played by twins. 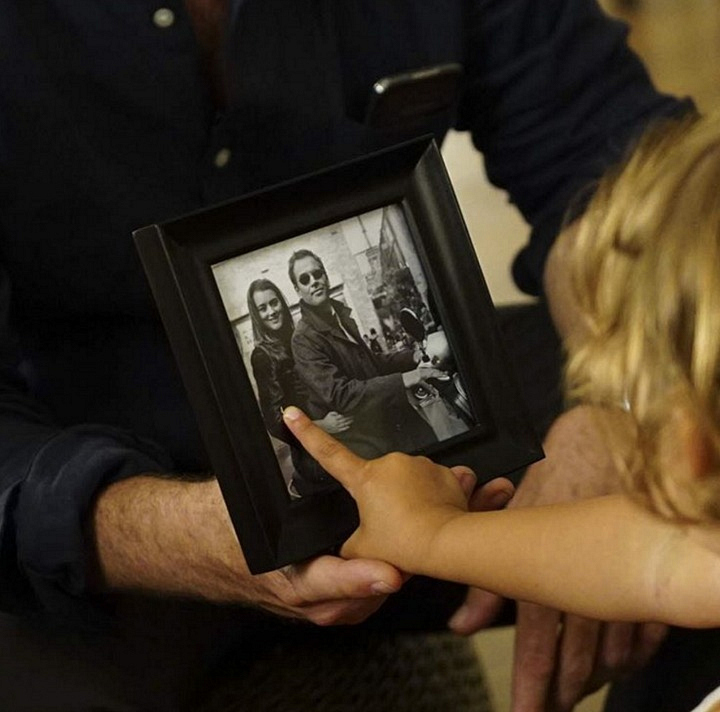 "Tony finding the photo of he and Ziva in the go bag and showing it to Tali is one of my favorite scenes in the episode," Glasberg said. "This is where all the puzzle pieces really fit together. This is where Tony realizes how much Ziva truly cared for him and that she wanted him to be in Tali's life. It's also where Tony acknowledges (off screen after this revelation) to join his team and confront Kort. Go back and watch this scene again. It really covers a wide range of story and emotion." "And, how about the little girls that play Tali? Aren't they great? (That's right folks...twins.)"